THE NUTCRACKER is certainly one of the best known Christmas stories of all time. Now it’s getting the full-on Disney treatment. 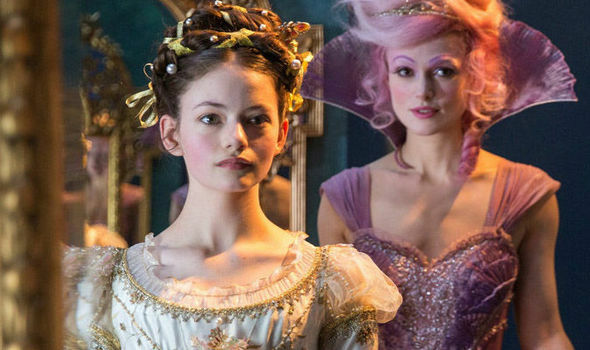 Here’s how to watch The Nutcracker and the Four Realms featurette.